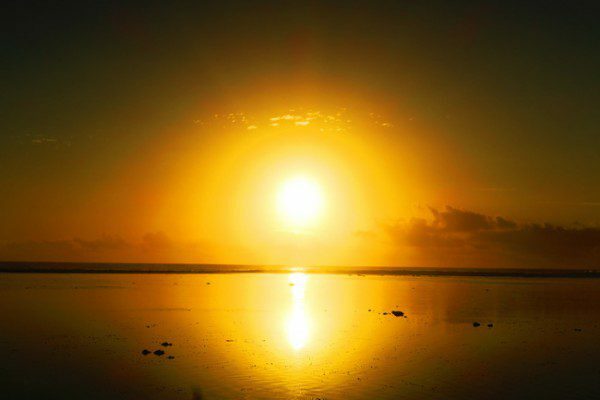 Picture yourself starting out your day as the sun’s rays make their first appearance above the sleepy lagoon. After a tropical breakfast and perhaps a stroll on the beach, you go for a bit of scuba diving, hop on your scooter for a mini road trip around the island, or maybe you just do nothing on the beach. As the day draws to a close, you admire the sunset with a cocktail in your hand and cap off typical day in paradise with a Polynesian fire and dance show. 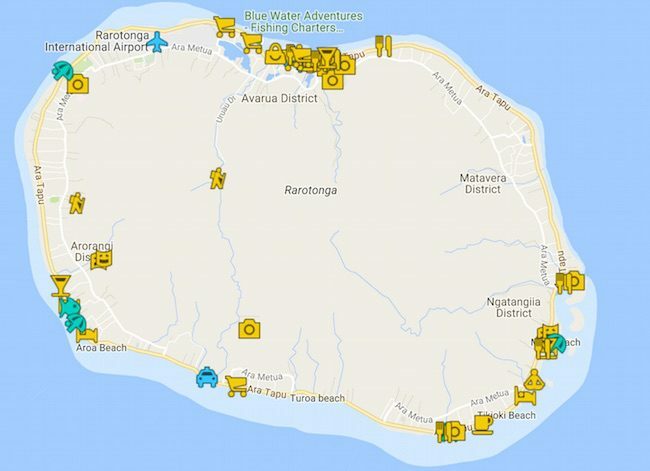 All this and more are what your holiday in Rarotonga might look like. 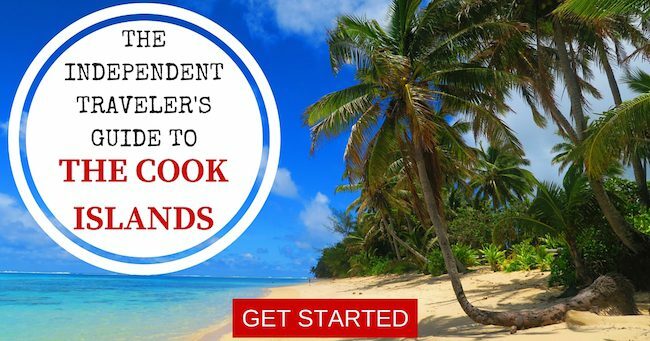 To help you plan the tropical vacation of a lifetime in the most ‘happening’ of the Cook Islands, start your reading with this Rarotonga Travel Guide. 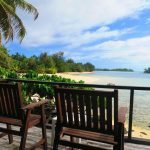 I spent three weeks in the Cook Islands as part of a six-month backpacking trip across the South Pacific Islands, with almost three weeks in Rarotonga. 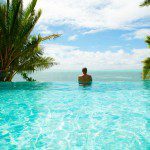 This Rarotonga Travel Guide was written based on my experiences, and is meant to help you make the most of this dream destination. The travel guide is geared towards independent travelers, but any visitor will find it useful. 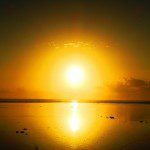 Why Should You Visit Rarotonga? 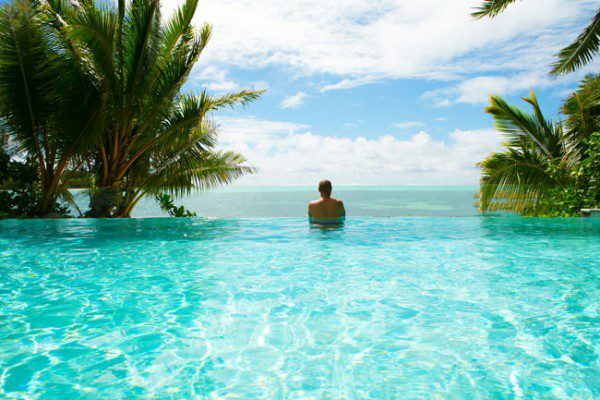 With only 32 kilometers required to circle the island and so many options to keep you both sleeping like a baby at night and happily ‘busy’ during the day – Rarotonga feels like one big tropical playground. 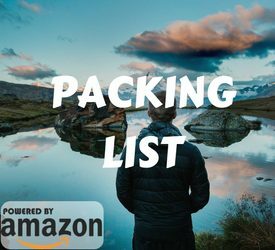 Catering to the entire spectrum of travelers (even backpackers and weddings), there’s really something for everybody. The island is big enough to find your own spot, yet small enough to easily be explored. What’s even better is the affordable cost of getting around on your own, and the stiff competition for your tourist dollars. 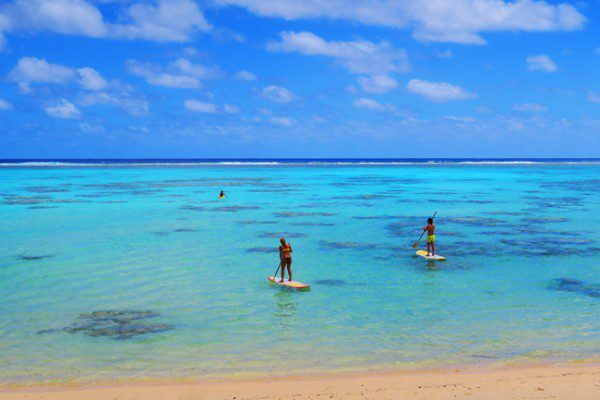 While not as traditional as other South Pacific islands – if you’re looking for a comfortable holiday in a modern yet relaxed setting, and with plenty of things to do (or not do) – you’ll love Rarotonga! 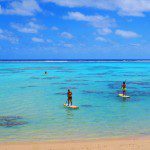 What’s Included In This Guide To Rarotonga? Click on the image to open in Google Maps. This map covers all the highlights mentioned in this travel guide. Rarotonga is the main island in the Cook Islands chain (meaning ‘south of Tonga’). 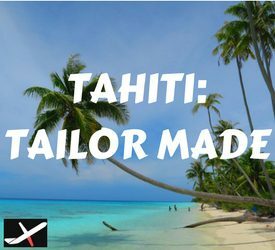 Located in the southern group of islands, nearly 70% of the Cook Islands’ current population of 15,000 resides here. 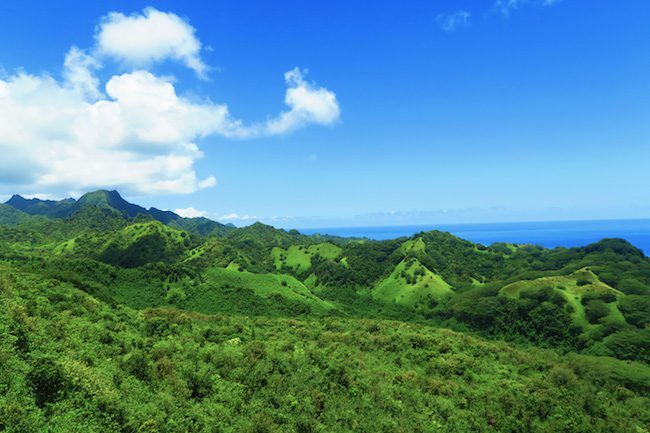 Rarotonga was formed by intense volcanic activity, leading to a rugged and mountainous interior characterized by sharp peaks and dense forests. The island is only 32 km in circumference, surrounded by a coral reef which sharply drops more than 4,000 meters to the ocean floor. 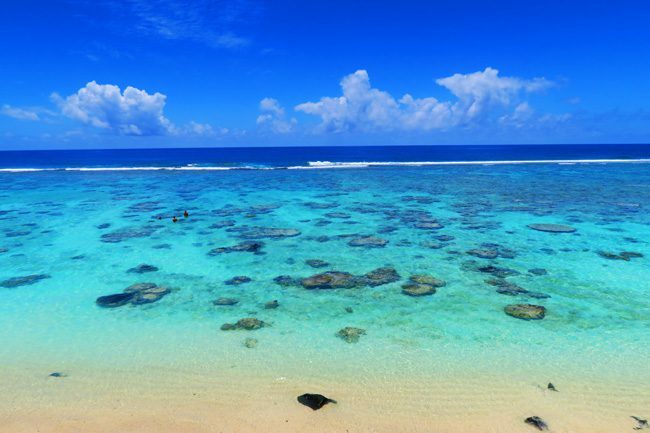 Rarotonga was settled by seafaring Polynesians, likely arriving from neighboring French Polynesia sometime in the 6th century. These pioneers were masters of the sea, sailing in massive outrigger canoes called Vaka, and navigating using stars and waves pattern. These pioneers would later embark on a voyage out west, discovering New Zealand – some 3,000 km’s away! Contact with Europeans and missionaries in the early 19th century marked the beginning of the end of local Maori culture and the devout acceptance of Christianity. 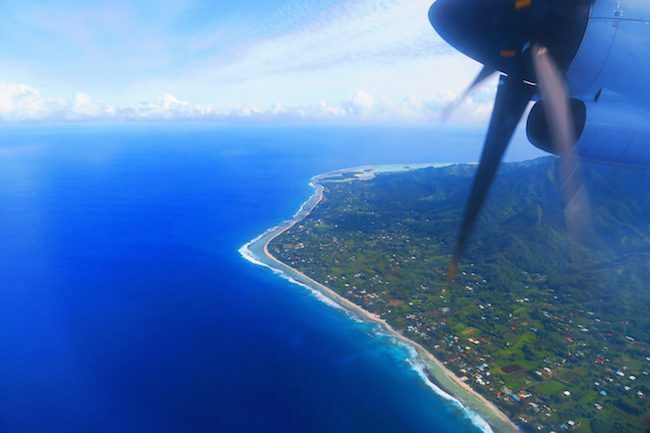 These days, Rarotonga’s economy is primarily focused on tourism, with modern infrastructure and facilities concentrated around the island’s beautiful coastline. One of the few challenges for locals is the issue of land. 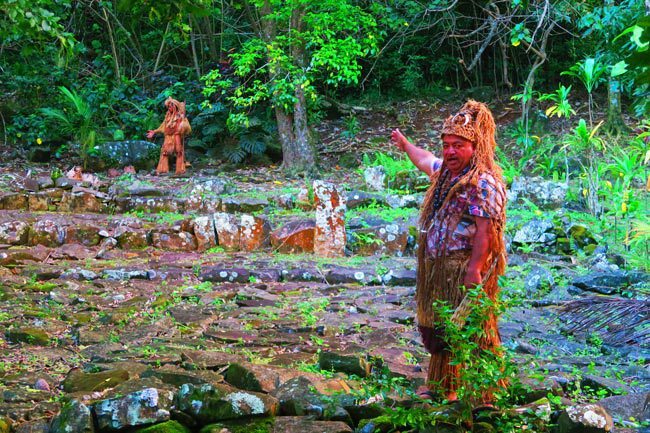 Plots traditionally belong to the various island tribes, later shared with families who in turn split the property into smaller plots for the younger generation. This never-ending cycle means that fewer and smaller plots can be shared. It is only because more Cook Islanders reside outside of the Cook Islands, that this land division challenge is not ballooning to a national problem. Wow Georgina! Sounds like an awesome trip. Thanks for sharing. 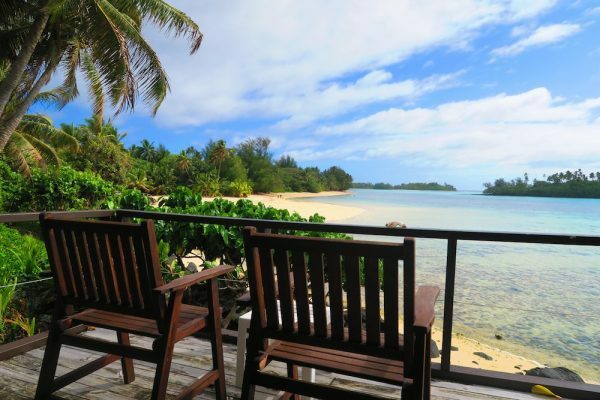 You did end up staying in a very nice (and quiet) part of Raro. I’m sure there will be a second time! Great article, we are there for 7 days do you think it’s necessary to hire a car? 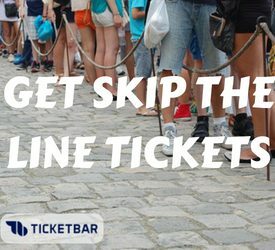 The price of car/scooter is quite cheap so if it’s within budget, I would advise having wheels for your entire stay (there are discounts for long rental periods). 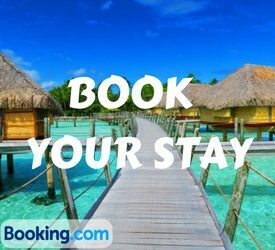 However, if that’s not an option, try renting for 3 days for concentrated sightseeing, and use the bus for the rest of the time.